Washing your face and brushing your teeth with warm water every morning would also be achieved! Wash your face, hands or even the dishes using warm water whenever! 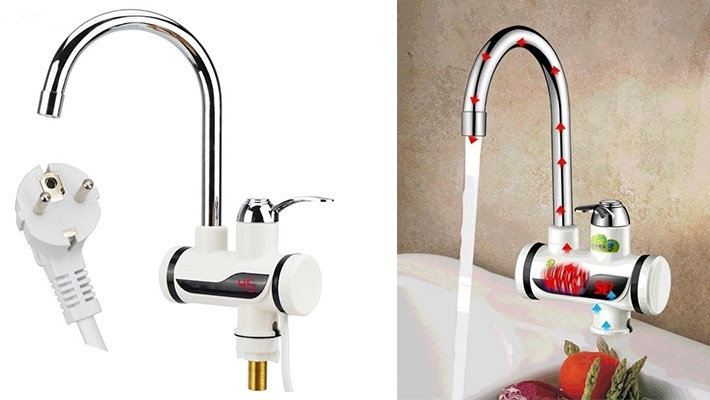 Get this Electric Heating Water Tap for only $23.99 instead of $89.99.